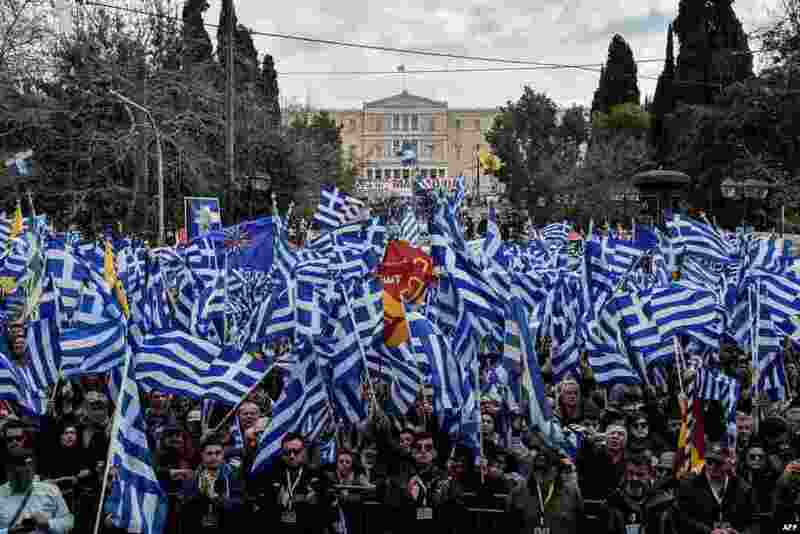 1 Protesters take part in a demonstration near the Greek Parliament in Athens, Greece, against the agreement with Skopje to rename neighboring country Macedonia as the Republic of North Macedonia. 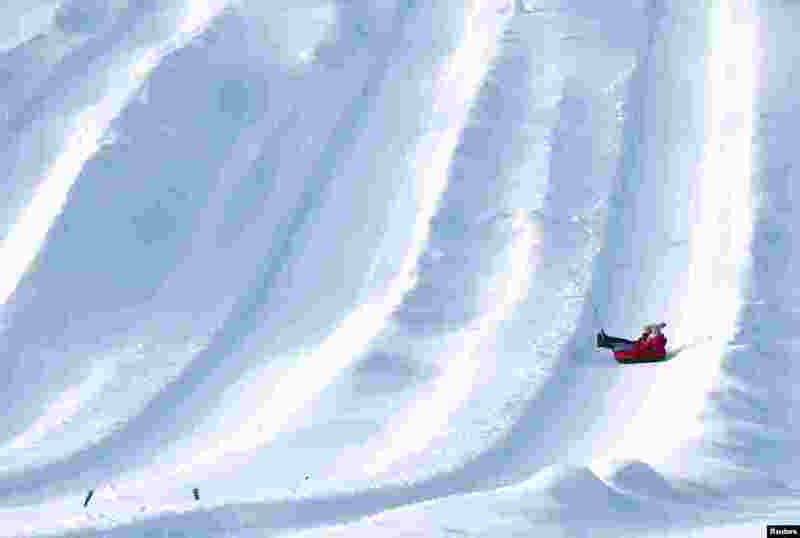 2 Children enjoy a downhill slide on the tube on a sunny day in Otepaa, Estonia. 3 Fans react during the WBA Welterweight Championship boxing match between Filipino Manny Pacquiao and American Adrien Broner, in Manila, Philippines, which was live via satellite from Las Vegas. Pacquiao retained the title via unanimous decision. 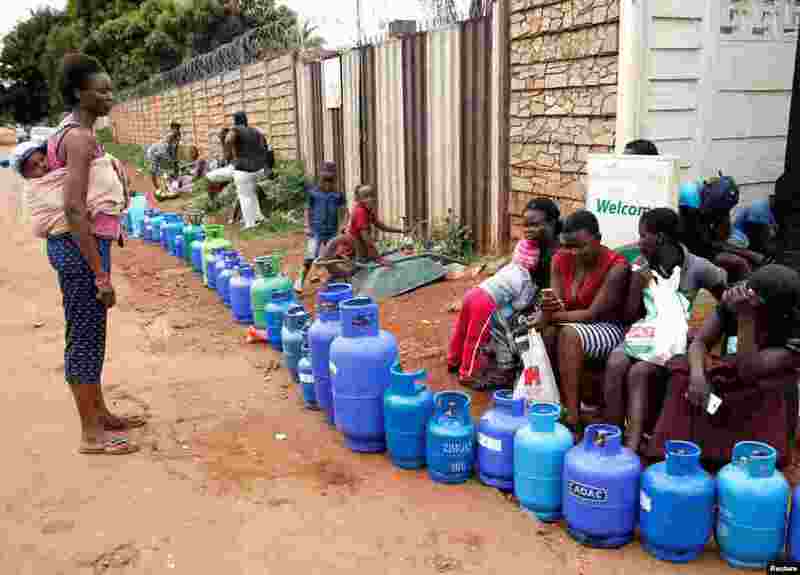 4 People queue for gas in Harare, Zimbabwe.